The v-neck camisole leotard is perfect for almost any style of dance. It features a moderate v-front, multi-strap back, a ballet leg line, and a fabric shelf bra lining. The v-neck camisole leotard is made of 90% Nylon and 10% Lycra Spandex. Colors available are black in size extra small, small, medium, large, or extra large and hunter green or purple in women's size small, medium, or large. 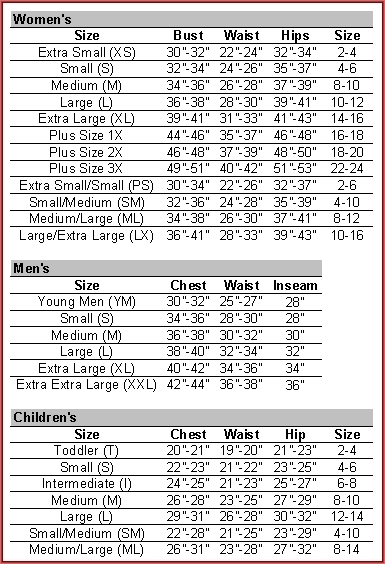 Use the drop-down box below to select your size and color.